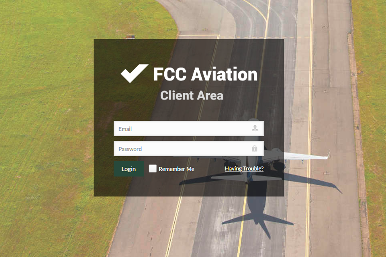 FCC Aviation clients have now access to the new Client Area - a secure and password protected space in the cloud where we keep all our client's tax documentation from currently up to 11 different aviation tax schemes in 7 countries. It's time again to prepare your emissions report for Aviation EU ETS compliance or, at least, check whether your flight department is exempt from the reporting and surrendering obligations in relation to the previous calendar year. But until recently, it was not sure whether your emissions report for 2017 must also include extra-European flights (that are flights between the EEA* and third countries) as the derogation from full scope (as codified in EU Regulation 421/2014) only lasted until 2016. Aircraft operators with flights to and from Swiss airports might find themselves confronted with new monitoring and reporting obligations. This is because the Swiss Emissions Trading System (ETS) now also covers CO2 emissions from domestic and international aviation. The first compliance deadline is 30 September 2017. 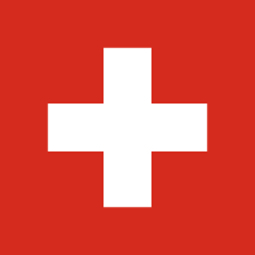 This is the date by which participating aircraft operators must submit a tonne-kilometre monitoring plan to the Swiss Federal Office for the Environment (FOEN). This article gives you all the information you need to know. It explains what the Swiss ETS is all about and helps you determine whether you have any obligations under this new regulation. 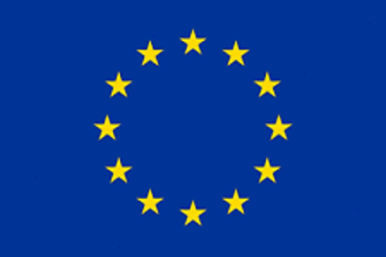 Are you Exempt from EU ETS? 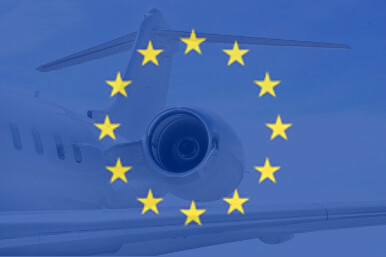 Another year is over and business jet operators with flights in Europe will need to check whether they have any obligations under the European Union Emissions Trading System (EU ETS) for the calendar year 2016. 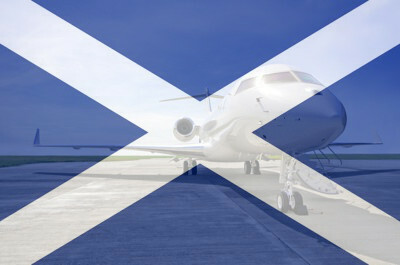 As powers over APD are being devolved to the Scottish Parliament, policy makers are looking to replace UK Air Passenger Duty (APD) with a new Scottish APD which is planned to be charged on departures from a Scottish airport starting from 1 April 2018.
Who are the Winners and Losers of the UK APD Reform? 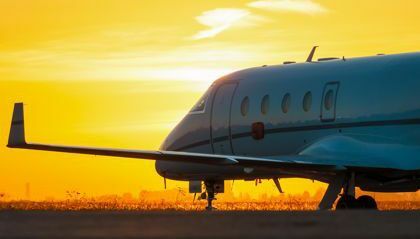 Following the article UK APD Reform – What Business Jet Operators must know?, FCC Aviation asks the question which operators benefit and which lose out under the amended APD rules. 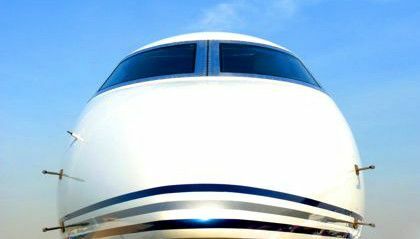 UK APD Changes - What Bizjet Operators must know? We are just 1 week away from coming into effect of the latest amendment of UK APD. FCC Aviation gives you a brief overview of the most important UK APD changes. 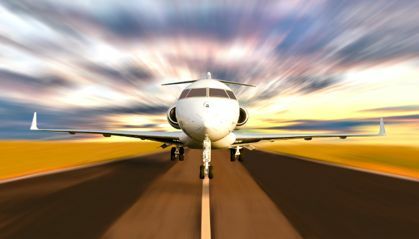 HM Revenue & Customs has recently announced to reduce the destination bands of the UK Air Passenger Duty from four to two in an attempt to stimulate traffic between the UK and emerging economies such as China, India and Brazil. 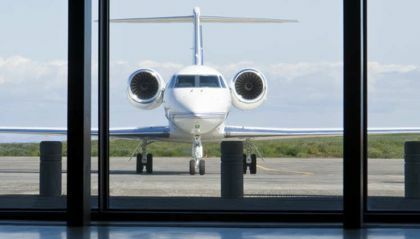 UK Air Passenger Duty (APD) applies to business aircraft operators since 1 April 2013. Many of them are in full compliance since day one. Surprisingly, there is still a number of operators who either haven't heard about APD or have received misleading information. Get a head start and download our latest tax summary. It's free. 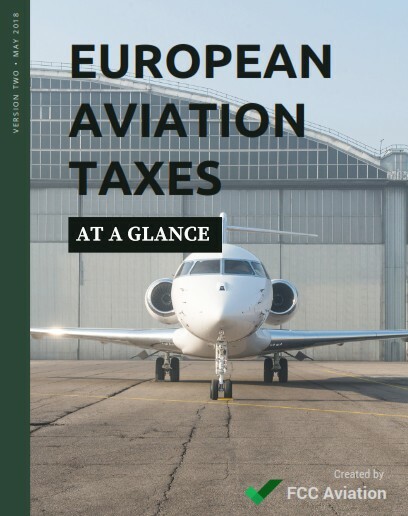 Subscribe now to receive helpful content, plus instant access to our popular ebook on European aviation taxes. Sign up to our newsletter and you'll be the first to know when the regulation changes.